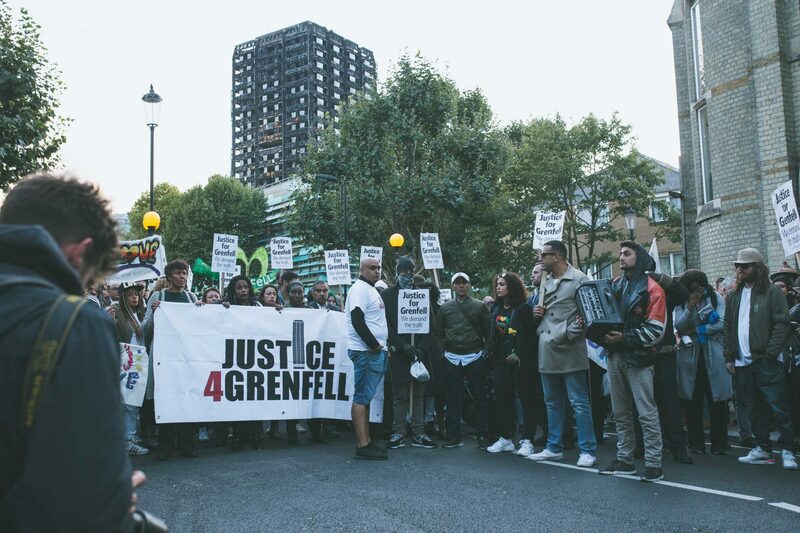 The Justice4Grenfell Campaign is outraged that survivors of the Grenfell Tower fire who have core participation status in the upcoming Public Inquiry could face the possibility of deportation . Immediately after the disaster Theresa May said no one should feel scared about coming forward. Then immigration minister Brandon Lewis announced a pitiful one-year amnesty for undocumented migrants living in the tower. Now he has said survivors can apply for permanent residence, but only after a five-year period of regular observation by the state. This constant shifting of the immigration policy has meant that people will not come forward with crucial information for the Public Inquiry and the criminal investigation. Survivors suffering from various kinds of trauma are not accessing trauma and bereavement services. 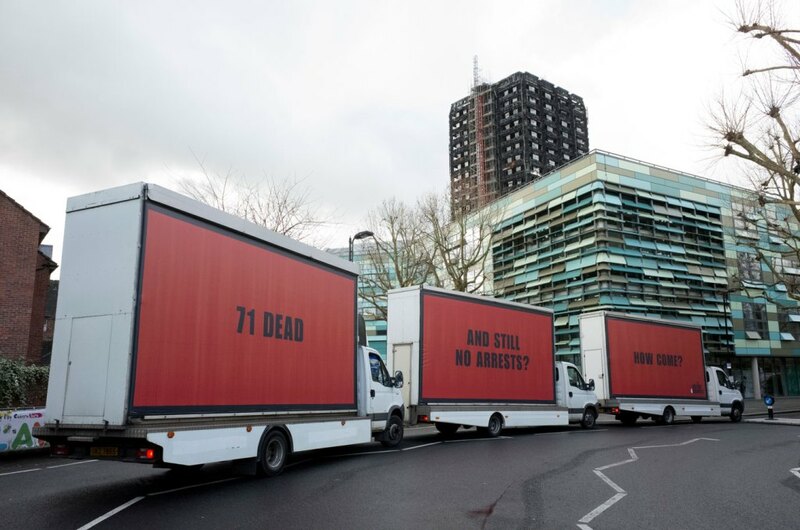 J4G are also concerned that the Home Office policy for families bereaved by the fire simply does not go far enough. Relatives who were granted visas in the aftermath of the fire, now face the possibility of their visas expiring. Yet in some cases, it has taken over four months for remains to be released and funerals to take place. This could mean that families will have to leave the UK before any substantive hearings at Inquests or the Public Inquiry, and before any completion of the police investigation and criminal proceedings. We therefore repeat our call for a full and comprehensive amnesty to allow survivors to take part in the inquiry or for their family members to support them.